this post is dedicated to my inspiration and my idol Robin Williams.what inspires me beside guitar are movies and actors. somehow the stage performance is related to film acting. every each of learning and guitar exercising are elements of our stage act. you need to read the scripts, practice them, and act them naturally as the story need. you will see some great virtuosos are similar to Oscar winner actors such like Robin Williams. 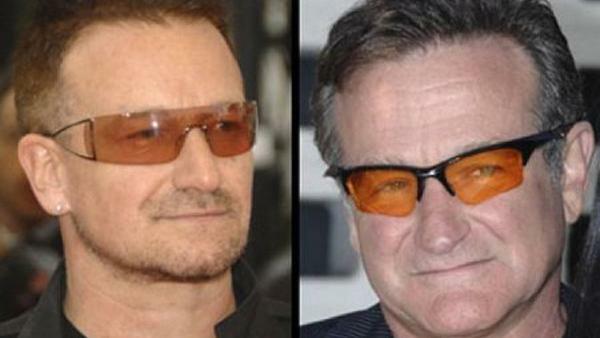 it’s a sad news came couple hours ago, Robin Williams died at age 63. He is my favorite actor and comedian. i laughed at every of his jokes and get fascinated to his acts. name them, the hilarious Jumanji to the cold-blood killer Insomnia. 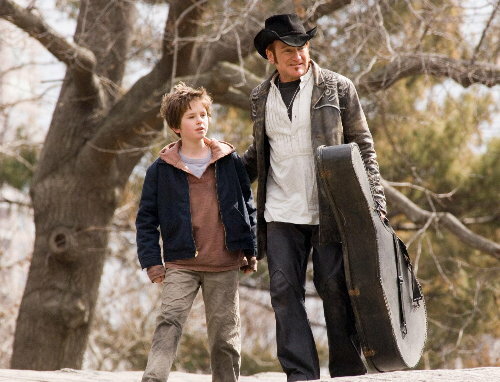 so there’s August Rush. there are scenes those made me feel deeper fans-to-idol connection with him. he and his appearance, holding guitar, somehow made me me give him a big respect as guitarist. his play is totally hypnotized me. it’s like “he’s the one who love guitars deeply” while i’ve never seen him performing musical instruments as musician. but it’s just like he could play it good. 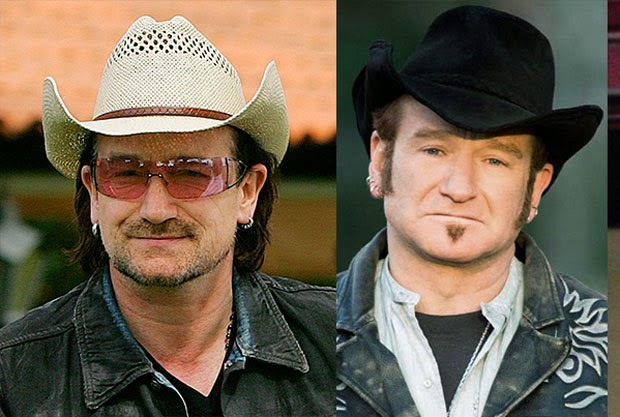 his appearance was a totally Bono U2 for me. and that was so GREAT because I’m a big fan of U2. 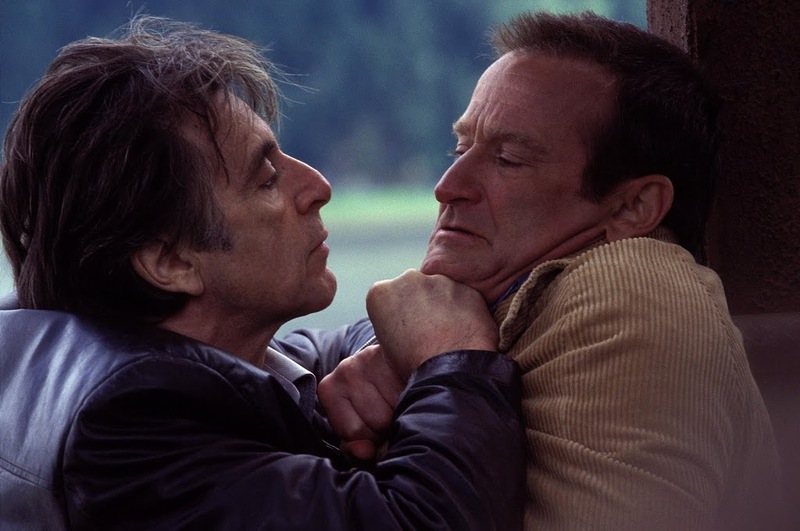 even for non comedy movie, Robin Williams never lost his taste of humor and sensibility as a man who can read the audiences’ mind and make a great jokes about it. it is a great lost for me. i knew some post noted Robin Williams Found Dead From Apparent Suicide and it made me sad.